Motivation is simply the desire to do things. It’s the difference between getting on with the job in hand and lazing around the house all day. As far as our children are concerned, it can be the difference between getting all those small jobs done or large ensuing battles between parent and reluctant child. 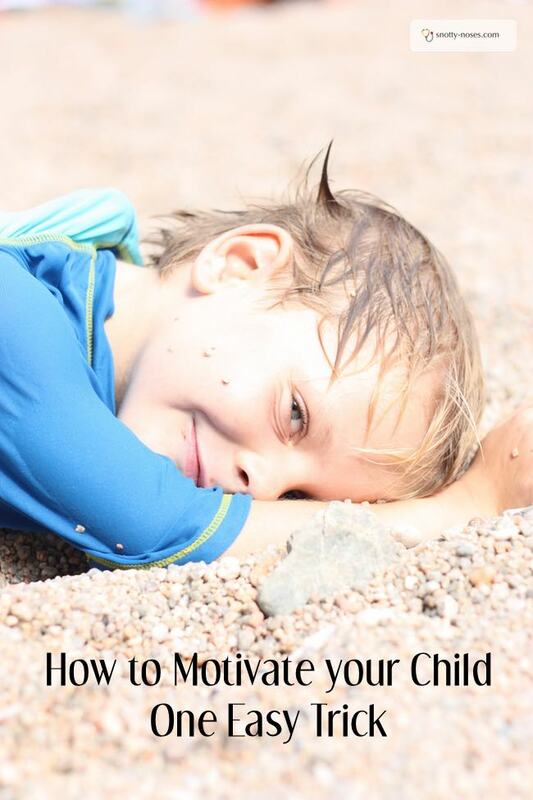 Motivating our children can be a huge parenting struggle. 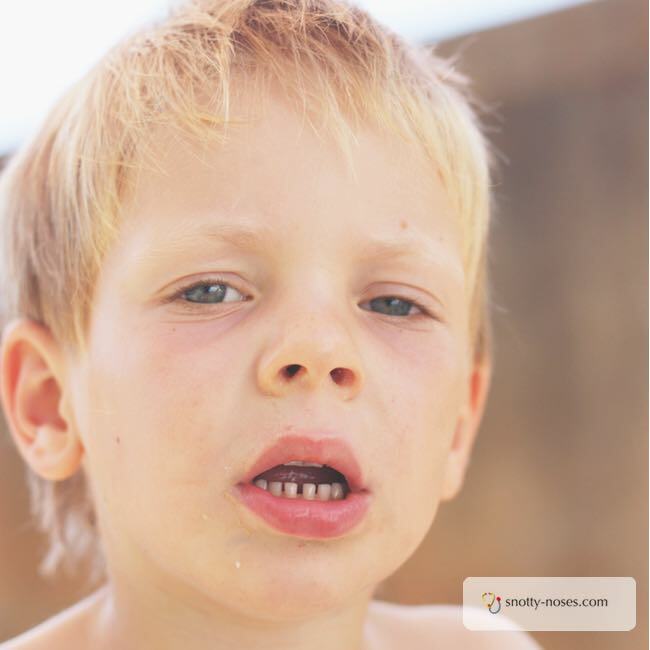 Do you ever struggle to get your child to do things? Take getting dressed for example. My five year old is entirely capable of getting dressed by himself. When we go swimming, he gets changed and unchanged quickly. When we’re at home, he doesn’t. The difference? Motivation. He is keen to go swimming. He likes lounging around in his PJs. Why does he want to get dressed? It’s the same for all those little jobs. Brushing teeth, washing hands, putting your toys away, helping clear up, getting in or out of the bath. Why would you want to do them if you were five? It’s not as difficult as you might think. Give him a reason to want to do the job. My favourite is counting to five. I say “I want you to start brushing your teeth before I count to five”. I count slowly to give him a chance to get to the bathroom. Or out of the bath. Or in the car with his seat belt on. Or out of the car. Or whatever I want him to do. Counting serves two functions. It gives him a warning that he has to do something and more importantly, it sets him a challenge. I know it doesn’t seem like much of a challenge to us but to a five year old mind, it’s a great game. Can he beat mum? Can he win the game? It’s a great way to get all sorts of things done. It may take time to get used to. It may not work first time. Sometimes I have to repeat the counting. There are no consequences if he doesn’t do it. There is no punishment. Perhaps counting to five every five minutes may get a bit dull for parents, but it is much better than the alternative which is either to stand over them until the job is done, or leave it undone. Counting to five is a simple and effective trick to help give your children some motivation to get small jobs done. I hope you find it as useful as we do. If you have any great tricks that you use to help motivate your children, please share them in the comments. We love trying new things!